The 'Fine Art America' watermark in the corner of the image will not appear on your purchased order. Mark Miller's passion for the visual arts has been a driving force throughout his life both personally and professionally. Born in Paterson NJ, he was educated as a commercial artist. He owned and operated Creative Touch Video Productions from 1992 thorough 2009. 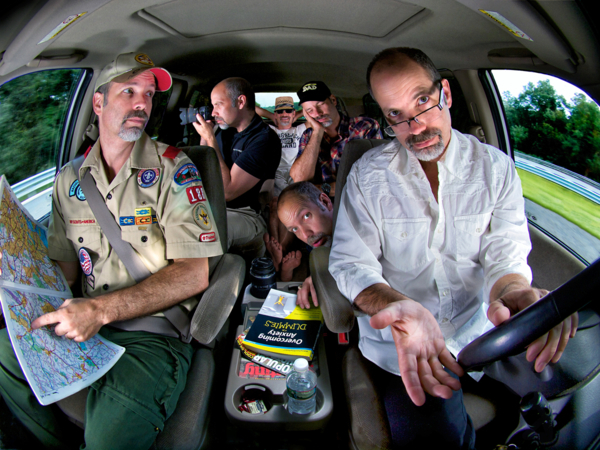 In 2011 Mark opened Mark Miller Studios as a professional still photographer who specializes in fine art, commercial and portrait photography. Mark entered his first photography competition in October of 2011 and since that time his photographs have earned numerous awards and recognitions in local, national and international competitions. Mark's work has been featured in various media including print, web and broadcast such as Popular Photography, The Huffington Post and WMBC TV to name a few. His work is continually selected for inclusion in various juried art shows. Mark currently lives in Mount Arlington, New Jersey with his wife and children. 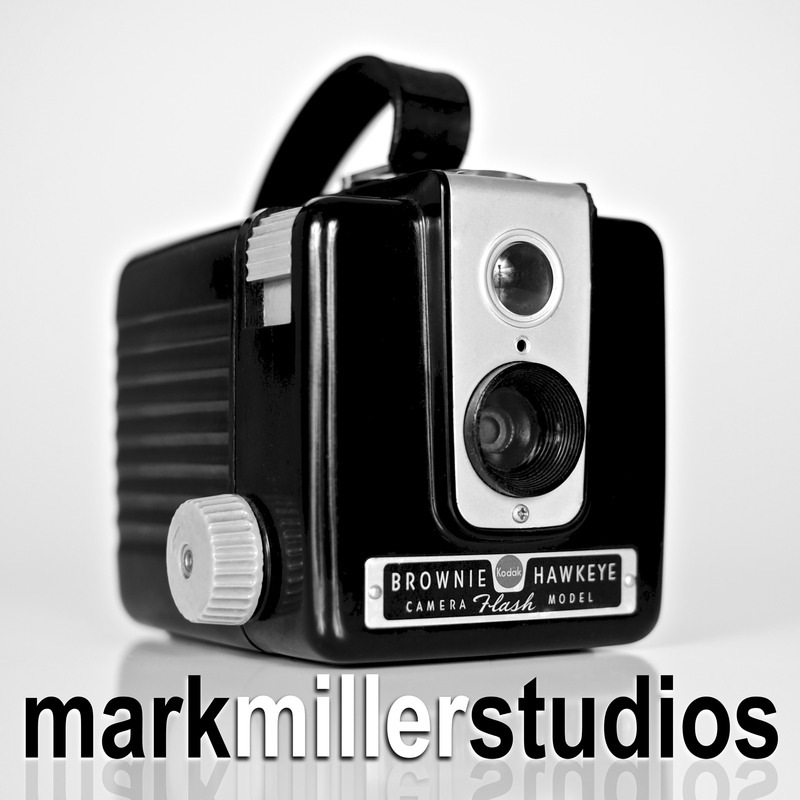 Mark Miller retains full copyright of any and all digital files, images, prints, and previews of his work and offers to sell reproductions of such works directly or through Fine Art America. Please contact him via the above CONTACT button before using any expression of his work in any other way. Mark invite's the public to explore his on-line gallery, comment on images, forward to friends and contacts, and purchase prints. Thank you for visiting! and learn more about his portrait, commercial and photo restoration services.